Since the 1950s, we’ve been providing excellent service to families and businesses on moving day. Whether we’re moving your entire home or just a single piece of heavy furniture, you’ll be impressed with our professionalism and expertise. In fact, we aim to set the industry standard for professional movers with every job we complete. We’re also proud members of the New Jersey Warehousemen & Movers Association’s prestigious “Circle of Excellence.” When you move with us, you’ll see why. Before your move. Our friendly office staff will impress you with their friendliness and expertise. They’ll organize the details of your move and walk you through all the paperwork. On moving day. Our moving crews will arrive with the trucks, which are always cleaned and equipped for every job. The movers will impress you, too, by relocating all your belongings quickly and safely. They are all background-checked and trained in the latest moving techniques. After your move. There’s nothing worse than getting a surprise on the bill, so we provide honest estimates at the beginning of the process. Whether we’re discussing time or money, we believe that a well-informed customer is a happy customer. This is one of the reasons we get so many repeat customers, too. Residents and businesses always come back to movers they trust. Why Hire a Local Moving Company? Local moving companies have the benefit of local experience. Living and working near Lawrence Township, NJ for so many years means we already know the local parking rules and traffic patterns. We are familiar with the building management companies and their policies. We’ve moved people into all the local residential areas, including apartment complexes, condominiums and senior living facilities. If you’re moving your business, our knowledge of the area saves you extra time and money because our efficiency reduces your downtime. Nobody likes moving on short notice, but sometimes there’s no other choice. When that happens, don’t stress -- just call All Jersey Moving & Storage. 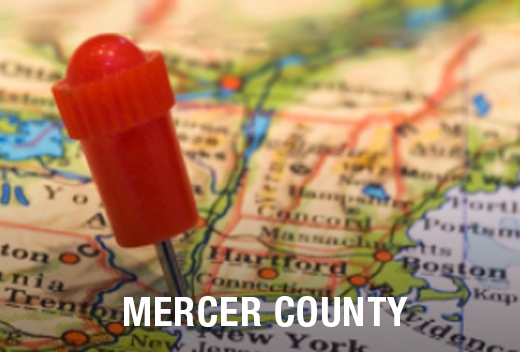 We send trucks to Lawrence Township, NJ every day and can send one to you. If you need a moving crew in a pinch, we’ll do everything we can to get you onto our schedule quickly. Start by filling out our instant moving quote form. Then call our office at 1-800-922-9109. Leave a message if it’s after hours. We’ll call you back as soon as possible. 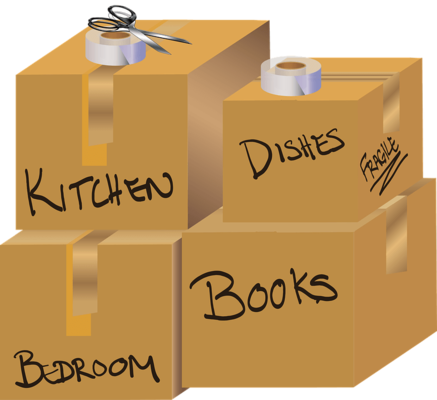 All Jersey Moving & Storage has excellent storage facilities for all your long and short term storage needs. They’re clean, secure and have climate control to protect your belongings. For some items, we offer additional protection, such as quilted padding for wooden furniture. We also have warehouse and distribution services for business customers. Get your free instant moving quote now and we’ll see you soon in Lawrence Township, NJ!